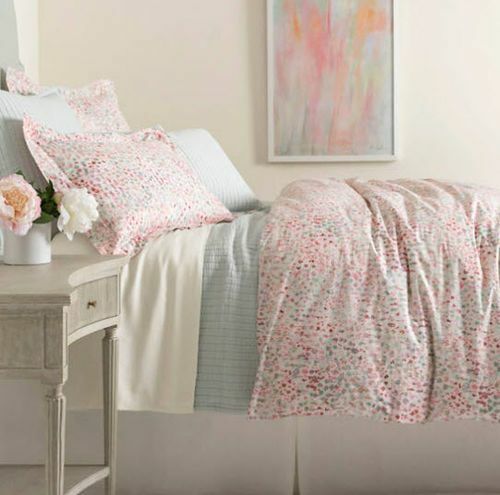 We love a fresh bedroom redo especially with spring on the horizon. There are easy and glamorous upgrades that will keep you warm and cozy while you transition from wintertime to springtime. Regardless of your budget or what you’re looking to invest, you’ll discover there are all sorts of little tweaks you can make while maintaining your own personal style. Surely the star of any bedroom is the bed! Bring in the romance with an elegantly hand-crafted bed frame or headboard. The soft shape, solid base and beautiful colors of a cottage style bed (or try something global like the Gustavian bed) can offer the perfect starting point to create your sanctuary. 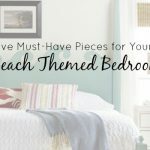 No matter the style of your bed frame, you’ll want to refresh your current bedding, pillows and even throw one of our cottage nightstands into the mix.. 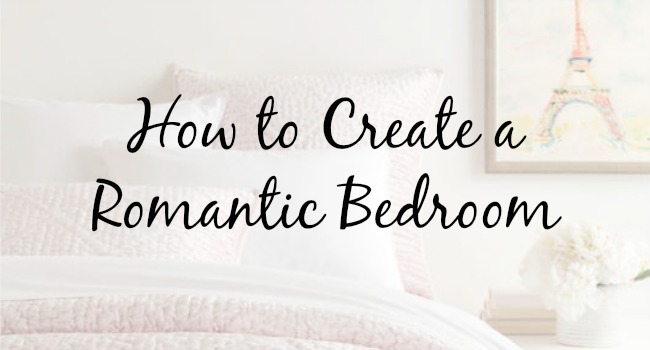 There are plenty of colors you can choose from, but when it comes to being romantic, you should stick with soft colors and a fairly limited palette. Blush pink, calm yellows and creamy whites are commonly used in romantic rooms. Of course, you are always free to substitute or add your favorite colors. For example, if red – traditionally considered the color of love – is speaking to you, by all means, go for it! While too much red turns a bedroom gaudy, a touch of red can add romance to an otherwise neutral color scheme. 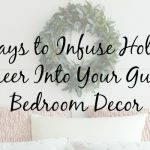 Look for a few red tinted accents such as accent pillows, throw blankets, small furnishings or table lamps. 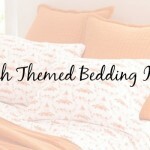 Additional elements for your soft romantic bed may include finding the perfect bedding separates. It’s all about the lush layering. Layers provide interest to the room’s design style, as well as giving you a cozy, luxurious place to rest. A soft comforter or duvet, snuggle-down sheets and plenty of shams, pillows and throw pillows will turn your bed into a romantic paradise for two. When thinking about putting together your bedroom retreat, don’t overlook the other furnishings in the room such as chests and dressers. These are important pieces! 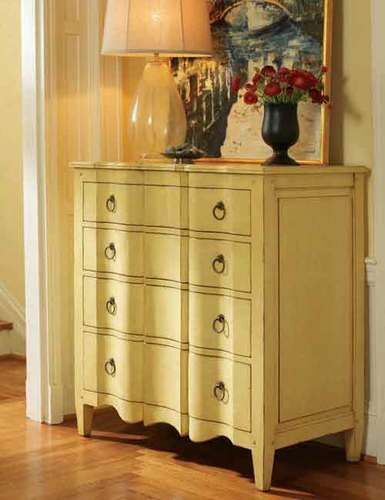 Quietly elegant, bedroom dressers or chests are key pieces of beach house bedroom furniture, providing much-needed storage for your various collections of clothes. They are also a lovely place for your romantic decor like flowers, candles, soft lighting that all work perfectly atop a marvelous chest. Whether you are curling up, sleeping, working or reading, the lighting of your room will help set the tone or dare we say “mood”. Focus on how your space is illuminated based on how you use your room most. Just like your bedding, go for a layering of light throughout the room. Use the overhead ceiling light to help cast an even glow over the space. 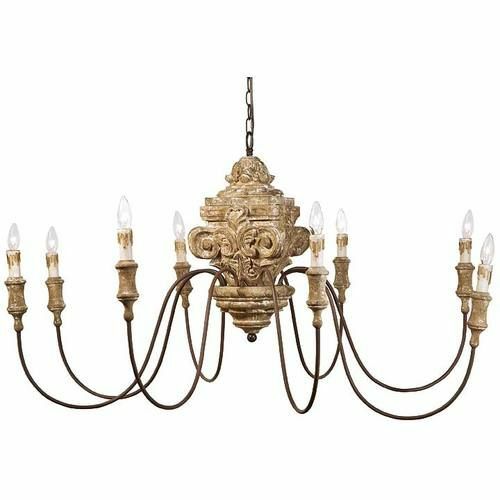 A dimmable chandelier, bedside lamps, flickering candles and, if you’re lucky enough to have a fireplace, the soft light from a fire…layered lighting is an easy way to evoke that romantic feel. 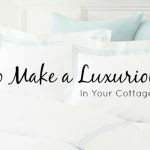 When it comes to decorating your beach bedroom, Cottage & Bungalow has you covered. So feel free to check out the wide selection available. It’s updated regularly so you’ll always discover something new and exciting for your home.